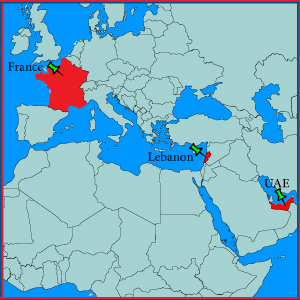 QSI is covering all the MEA territory through its two headquarters and registered legal offices around the region. Through this local presence in different countries, QSI is able to cover and conduct projects within all the MEA territory. Thinking globally and acting locally we have succeeded in strengthening the presence of each of our offices in their markets, while maintaining an overall approach to our business.